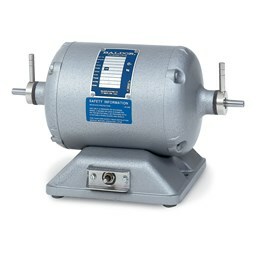 We Pramani Sales & Services offers you a complete choice of products which includes Grinding Motors. Being dominant manufacturer of Automotive and Machine Components, we are engaged in offering wide range of Grinding Motors. Our offered products are made from the fine quality of raw materials which are energy efficient and are delivered in standard dimensions. Offered products are easy to operate, simple to install and are functionally updated.